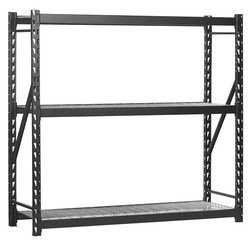 - Boltless shelving for instant assembly. 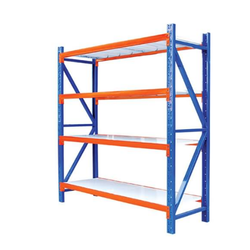 Organise your Mold in a very sophisticated manner at a very low price. Now-a-days, when all major companies are out on the field doing audits of their suppliers, keeping the company in a oragnised manner, specially the molds. Thus we offer you excellent solution for the same.